Below is the list of our partners who have supported us. Many many thanks to them. Coinzilla is our official advertising partner since 2018. 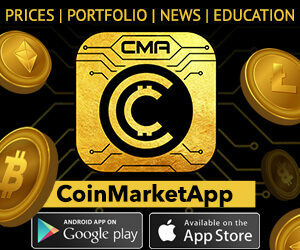 The crypto advertising network which works with more than 600 publishers and delivers more than 2.4M impressions/month. Their services range from display advertising and retargeting to press release distribution. If you want to be a partner then please feel free to contact us.